Travel friendly, live bacteria capsules containing 5 extensively research strains. Why choose ProbotiX Daily 5 Live? Winner of Best New Product from True Health Magazine, each capsule contains 5 billion, of 5 strains of live bacteria, guaranteed to survive stomach acid and until the end of expiry with no refrigeration needed. ProbotiX is suitable for everyday use by almost everyone from 6 months to adulthood. It's excellent for use when travelling, as there's no need to refrigerate. For vegetarians and vegans. Yes, this product can be taken from 6 months, but the capsule should be split and opened for younger children. • ProbotiX® Daily 5 Live has been expertly formulated using scientifically studied strains of live bacteria. • This formula is room temperature stable therefore does not need to be refrigerated. • Guaranteed 5 billion live bacteria per capsule at the end of expiry. • All chosen strains have been rigorously tested and are known to survive the digestive process, including stomach acidity. • Excellent companion when on holiday or travelling as no need to refrigerate. • Combine it with Saccharomyces boulardii for extra protection.  • Contains 3 strains of Lactobacillus, which help with the digestion of lactose, which many people can struggle with. • ProbotiX® Daily 5 Live is dairy free, allergen free, vegetarian and vegan. *At date of expiry. Product can be stored at room temperature and does not need to be refrigerated. Take 1-2 capsules daily, or as recommended by your healthcare practitioner. Yes, onto food no hotter than room temperature. Really seems to work and great strains too. Works good! The most powerful probiotic! I've just started using them but the like the fact that are proven to survive gastric acid. This product is excellent and my digestion has improved considerably -with the added bonus of not having to keep them refridgerated. Ronseal - does what it says on the tin! Great supplements and very reliable service! This is an excellent product with the added benefit of being shelf stable so need to keep in the fridge. Helping me to achieve clinically meaningful outcomes every day with my clients. Probotix really do make difference. Perhaps not as effective as some other products but more convenient than other products that need to be refrigerated. Fabulous product, making a positive difference to my digestive issues. These really help my gut, although a little difficult to swallow.